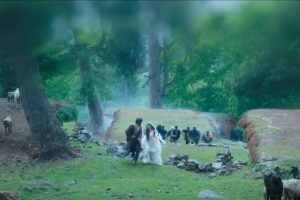 "Laila Majnu" is slated to release on September 7. 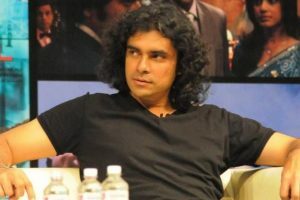 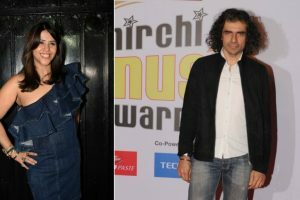 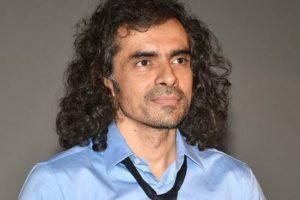 "Laila Majnu" director Sajid Ali, younger brother of filmmaker Imtiaz Ali, says he is like a father figure to him. 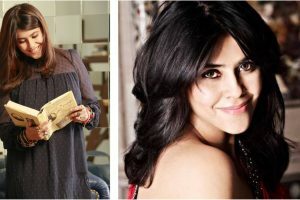 Breaking stereotypes in the entertainment world, Ekta has very well known the pulse of the viewers and delivered the best time and again. 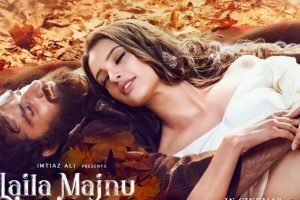 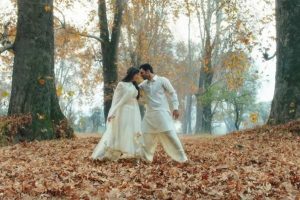 Continue reading "Imtiaz-Ekta’s ‘Laila Majnu’s teaser poster out"
Continue reading "Kerala’s ‘Laila-Majnu’ Kavya, Dileep tie the knot"